AT&T, Sprint, T-Mobile and Verizon, the four largest mobile providers of the United States, waived fees for calls to and from Belgium on Tuesday after bombings in Brussels claimed by Islamic State left at least 34 dead and injured more than 200. AT&T promised to credit all calls to Belgium from landlines and mobile numbers within a week after the explosions, in which Islamic terrorists attacked an airport and a subway station in Brussels, the city considered as the de facto capital of the European Union. 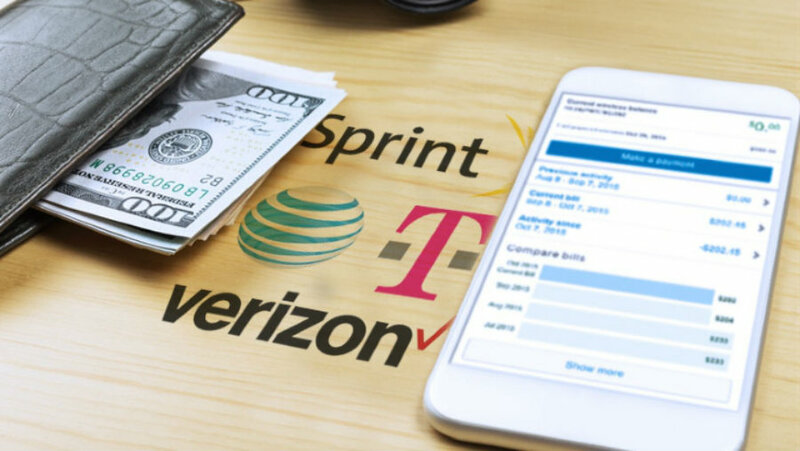 The Huffington Post reported that Sprint alongside its two subsidiaries, Virgin Mobile and Boost Mobile, will waive all fees for calls to and from the country until the end of March, according to CEO Marcelo Claure. Verizon, the U.S. biggest wireless carrier, only vowed to waive fees until Wednesday for texts and long-distance international calls from landlines and mobile from the United States to Belgium. The company pointed out that it had offered the same deal at no cost over the weekend to users calling Turkey from the U.S. following an attack that killed for people on a crowded street in Istanbul. T-Mobile waived all fees for calls to and from Belgium and texts for postpaid customers until Friday. The U.S. third-largest mobile provider behind Verizon and AT&T offered a similar service for texts and calls to and from Turkey until Tuesday. Even though customers will see the charges on their bills, those charges will be credited. However, making calls or sending texts might not be the best method to check in on loved ones in Brussels. The Belgian government on Tuesday strongly advised people to avoid clogging up standard mobile connections in the hours following the deadly attacks, as reported by Huffington Post. According to a tweet by Belgium’s Deputy Prime Minister Alexander De Croo, communication channels in the capital were overloaded because many people were simultaneously trying to reach their friends and relatives following the tragedy. A similar problem occurred in New York City after terror attacks on Sept. 11, 2001. De Croo recommends using WhatsApp, Facebook and Twitter to reach loved ones so that cell phone networks don’t end up overburden.